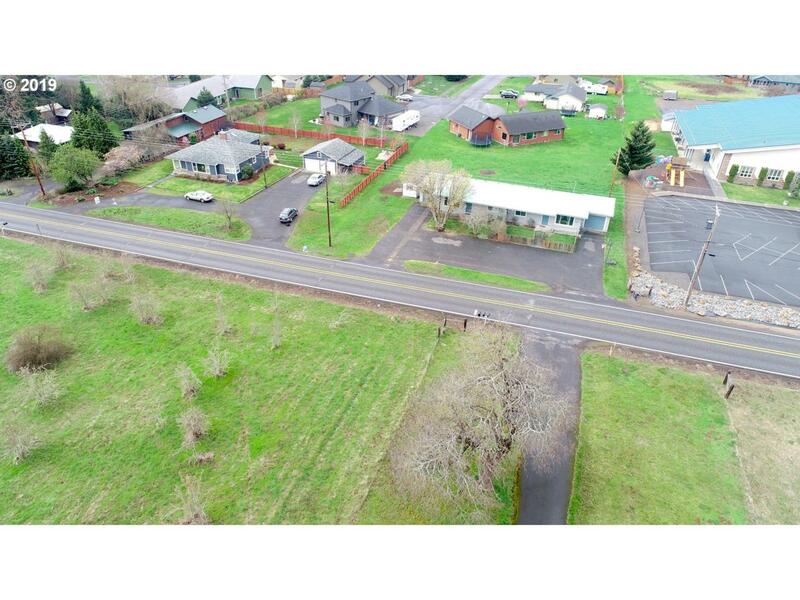 Absolutely Turn-key Duplex on .53 Mt.Hood View Lot just West of Downtown White Salmon in the Pucker Huddle Neighborhood! 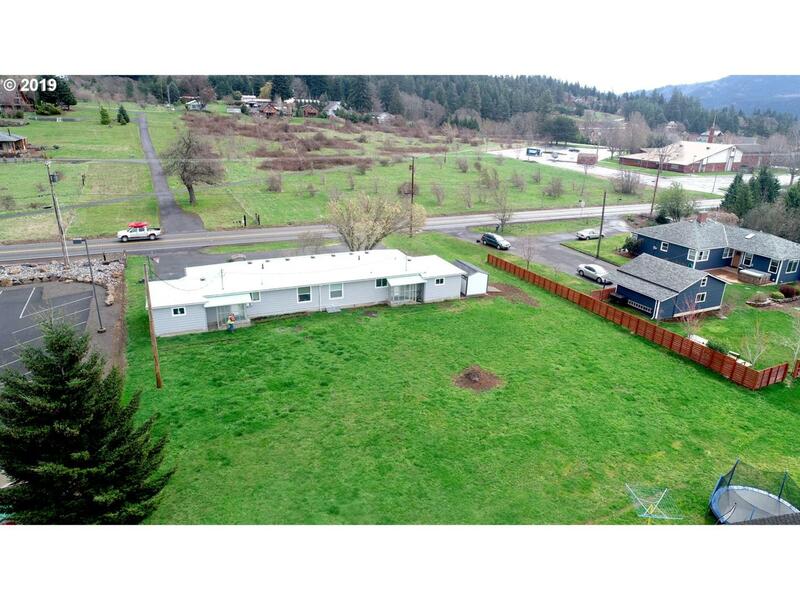 2 Bed/1 bath each w/Att. Garages!Updated thru-out w/Newer Vinyl Windows, Vinyl Plank & Pergo Flooring, Ceiling Fans,Kitchen Cabinets,Counters & Appliances + W/D & Updated Baths. 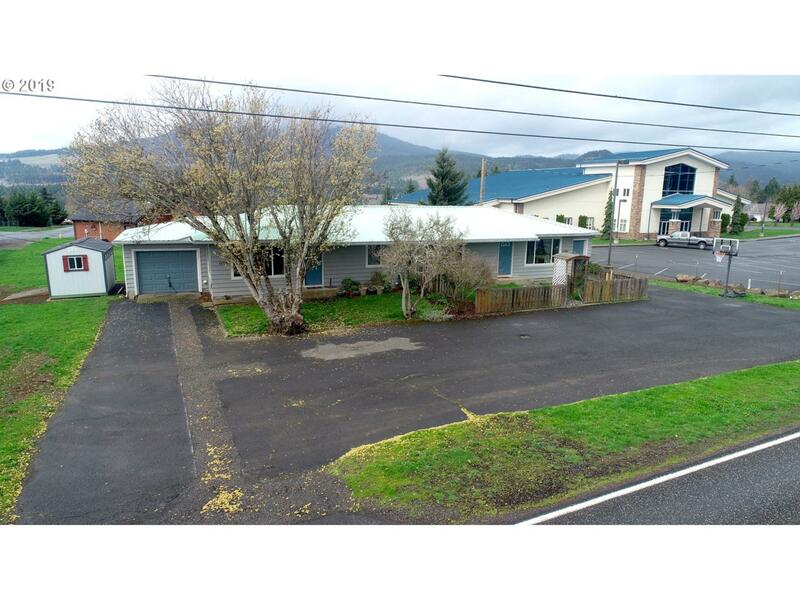 "TONS" of Parking & Great Yard w/Mt.Hood View! 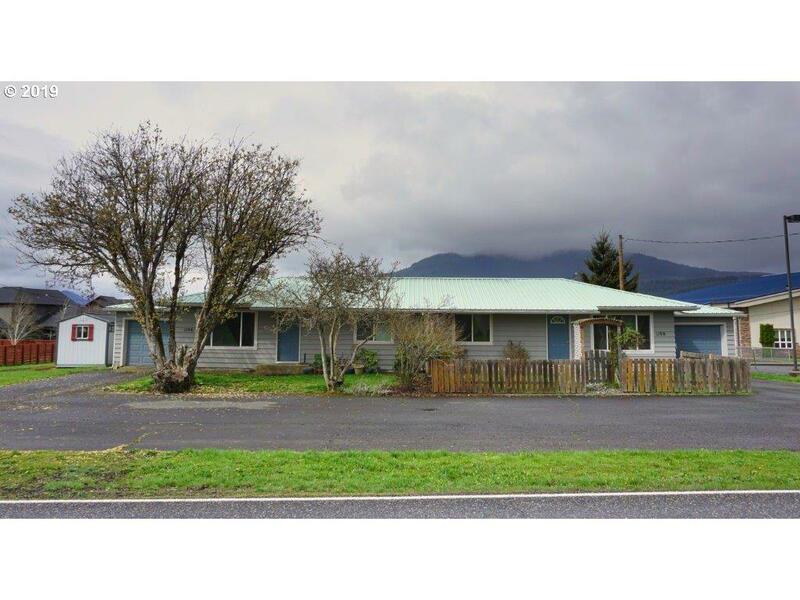 Located Directly Across from the Exercise Path that circles downtown White Salmon. Won't Last!